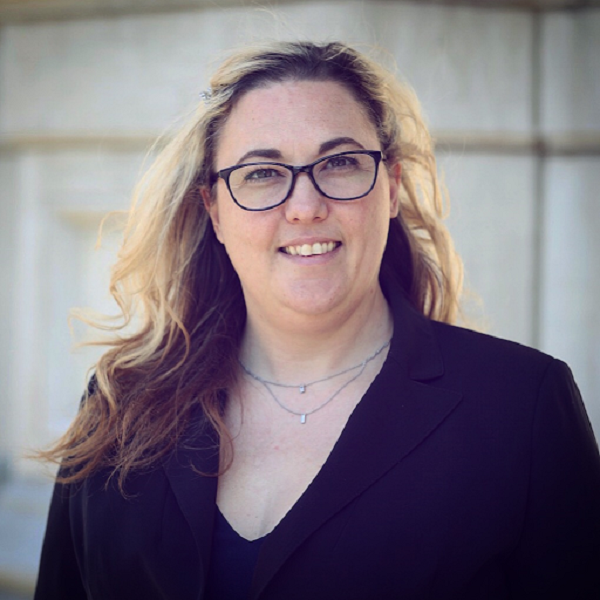 Melissa Kozakiewicz is the Director of the Office of Innovation for the City of Jersey City. This diverse office is currently working on initiatives that include data & modernization, sustainability, affordable housing, and grants & fundraising. Melissa was an English professor at Saint Peter’s University before coming to municipal government, and has several years of experience in journalism and digital media. She believes that thoughtful communications & engagement strategies propel initiatives forward. Our City Readiness Hub sessions offer a unique opportunity to hear from cities who are “in the trenches” on their journey to becoming a smart city. This unique opportunity to listen in on "cities helping cities" in an unscripted format is one of the higlights of Smart Cities Week.